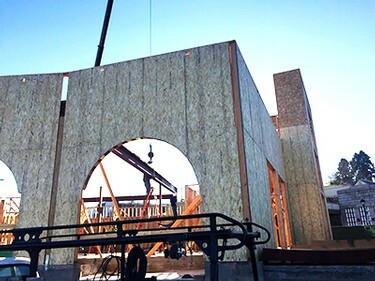 The Roundhouse building in Folsom, California is making beautiful progress and is the future home to Willamette Wineworks — a new food, wine and blending experience by Willamette Valley Vineyards! Located in a beautiful part of the downtown area, the Roundhouse and Willamette Wineworks are expected to finish in the fall. 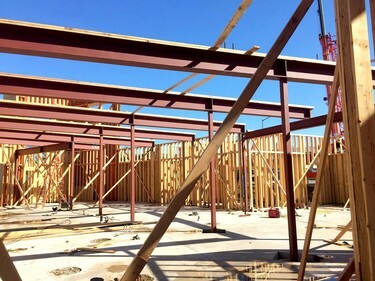 As of March 20th, all the welding was completed and the interior steel was set, allowing us to move on to the second floor where Willamette Wineworks will live. By late April, we'll be ready for the roof and parapet trusses. We are delighted to watch the progress after kicking off construction with a Roof Raising Celebration on February 17th. 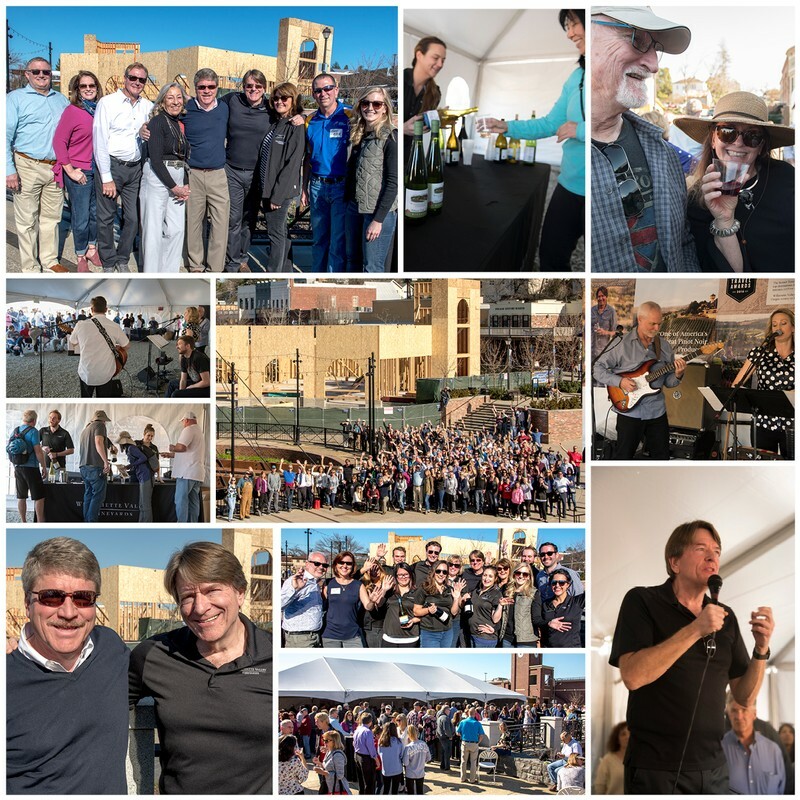 More than 300 Owners and wine enthusiasts joined us to toast the new station and take a commemorative photo that captured the historic moment. Being in Folsom, meeting locals and seeing their eagerness for the project, has sparked an incredible enthusiasm to join this vibrant community. When Founder Jim Bernau learned about the vision for the new Historic District, he knew this was an incredible opportunity to share our story with more wine enthusiasts in California. "Joining my brother in his Historic Folsom Station development and connecting our family's history to the area is a lifelong dream. We look forward to sharing our wine story through this new experience and being active members of the Folsom community," Jim explained. Willamette Wineworks will feature our classic Oregon wines and food pairings from a local favorite, Scott's Seafood. They will be relocating to join us in the new Roundhouse building modeled after the original design, which housed trains in the 1800s. The new and unique hands-on wine-blending experience will allow people to learn more about the process of winemaking and enjoy their new wine creation. Thank you to our Founding Owners for your continued support of Willamette Valley Vineyards and our new projects. We are excited to expand into the town of Folsom and grow our community of wine enthusiasts.